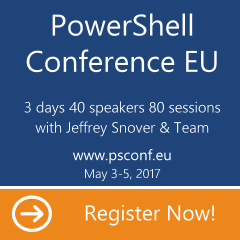 Last week I managed to write few short posts for PowerShell Magazine. It was whole series about XPath. You can think of it as an extension to my earlier post about case-insensitive Select-Xml. And I can’t express enough how different (read: better) this experience was from writing anything for my own blog. Having second pair of eyes (with healthy amount of criticism) made huge difference in the final “product”.